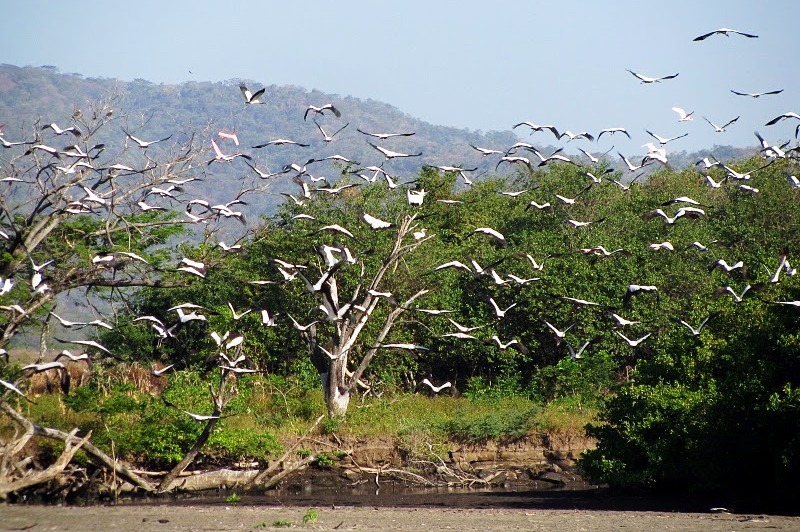 Our travels in Nicaragua focus on the natural beauty, tropical wildlife, and protected habitats of our natural environment. The conservation of endangered species and dwindling habitats are an important part of our business and our local community. Ibis is proud to announce Special Mangrove & Sea Turtle Tours, in which 10% of your tour costs directly support local conservation efforts in the Estero Padre Ramos Nature Reserve and Central America. Thank you for giving back during your vacation to help protect these endangered species and critical habitats! Contact Ibis for more information.